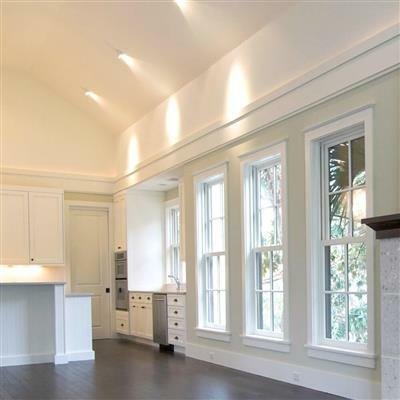 Maple mouldings are an excellent choice when looking for budget friendly material that can be stained or painted. Maple mouldings come in a large variety of profiles that will meet the need whenever a moulding is required. Maple mouldings are easy to cut and install using basic woodworking tools common to most homes. 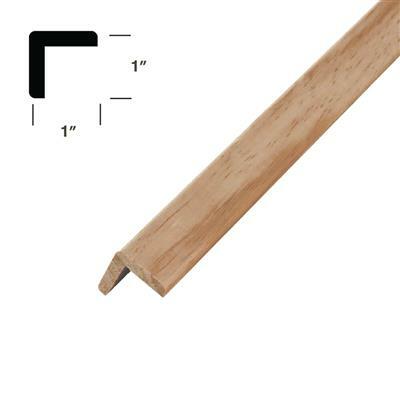 Many maple mouldings are sold by the piece in a convenient and popular length.